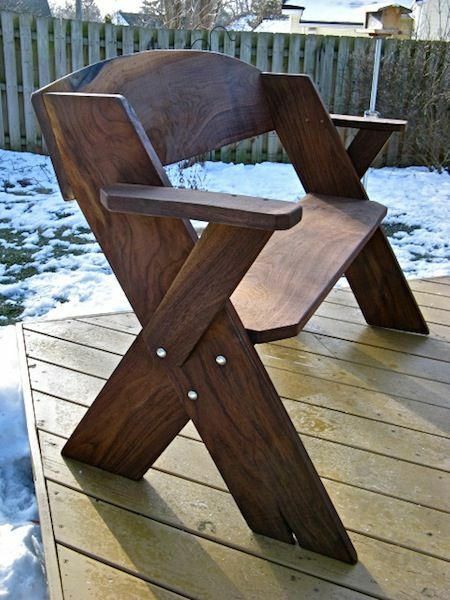 These are some great efficient designs. Intelligence should help us meet our needs more easily with less effort and materials saving us time, money, and creating a less of a burden on resources. These look great as well! 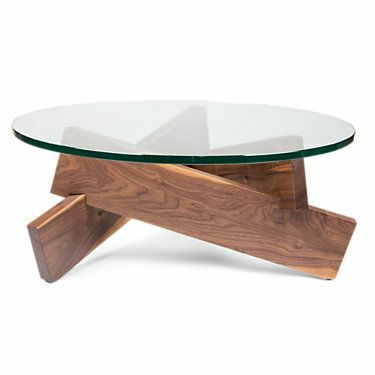 This coffee table made of recycled pallets is one of the best I've seen. The colored tiles add character and look great. 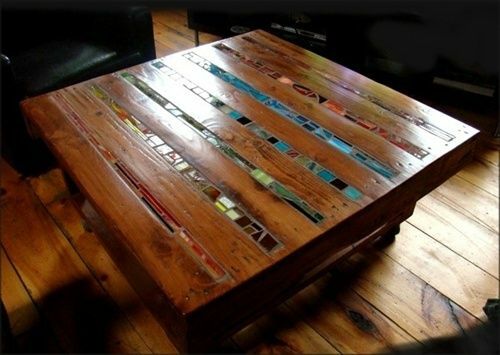 Whow, I like this coffee table of recycled pallets with the rainbow coloured glas mosaics. Such a great idea! 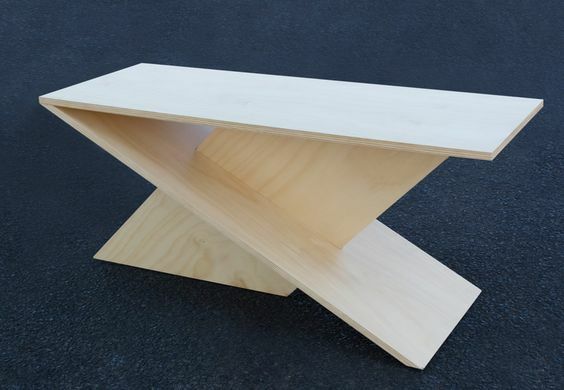 My daughter is looking for simple bench plans for a Girl Scout Cadette project. Are there any plans available for the bench pictured above? Dear, I just love your designs. I'd like to have your permission to copy them and to sell few of them among the people of our parceling in the countryside here in Chile, South America. Thank you very much!